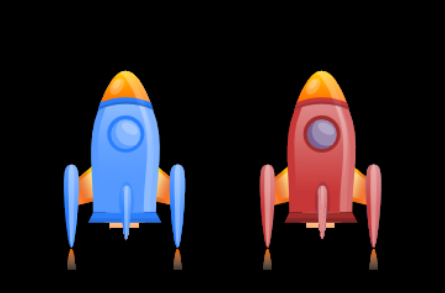 Race to Space is a very simple minigame that only last about 25 seconds. You and another play try to see who can launch their space ship furthest into outer space by button mashing. Please click the game screen when the game starts. Itch recognizes that you're not selected on the browser when you do this. Otherwise, you won't be actually playing the game.